Maybe you don’t want to just go to a far-flung location and want to explore and learn about native cultures. Or maybe you don’t want to feel like regular tourists, but instead want to know how locals live and be like them for a while. Who wouldn’t want to spend time an 18th century villas off the stunning shores of, say, Lake Como in Northern Italy. 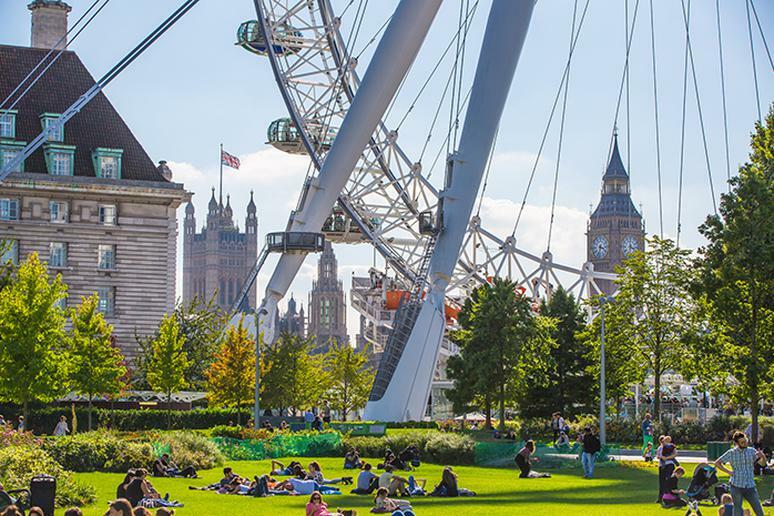 Experience London like a true royal, or visit off the beaten path cities. They usually have a very well-preserved history and local culture which make them even more appealing and worth the trip. 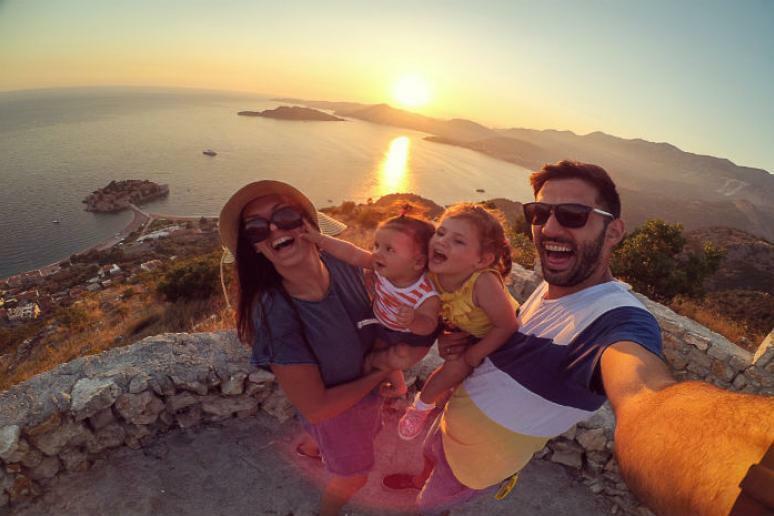 What’s better than family travel? It’s even better when you explore an abundance of exotic destinations together. Navigate the colorful souks of Marrakech or experience the Buddhist and Hindu culture of Bali on a wellness retreat, just to name a few. Why not head on a diverse wildlife adventures with responsible tourism always in mind. Visit the Komodo dragons and Orangutans of Sumatra Island, one of the most biodiverse places on the planet, for example. The untouched landscapes of America’s national parks make it a premier place for wildlife spotting. 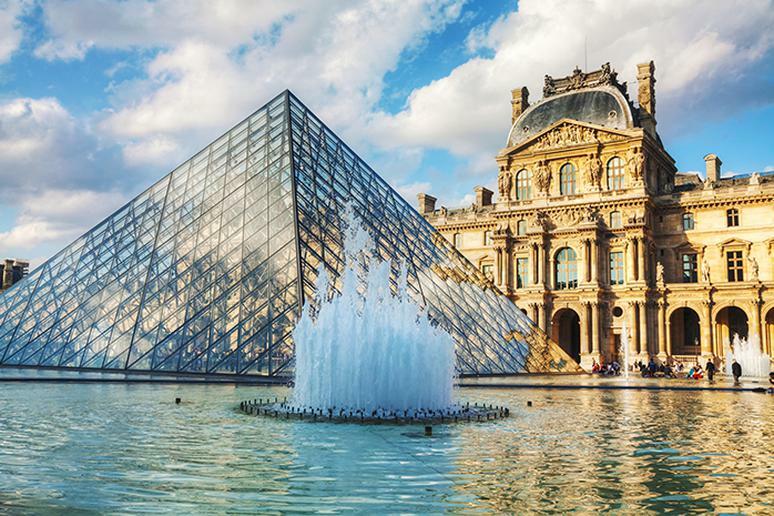 Discover inspiration in Paris or among the old city of Lisbon’s vibrant arts and culture. 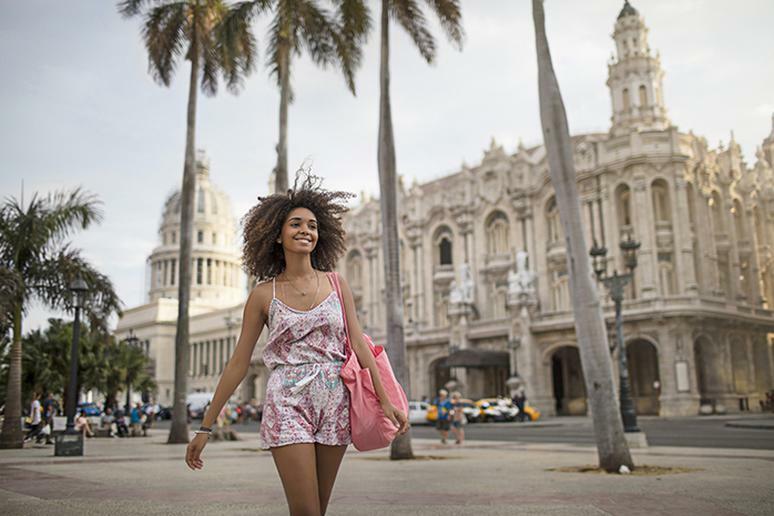 Explore places that will show you the people and the architecture, the history, culture, and also the wild side of your destination. 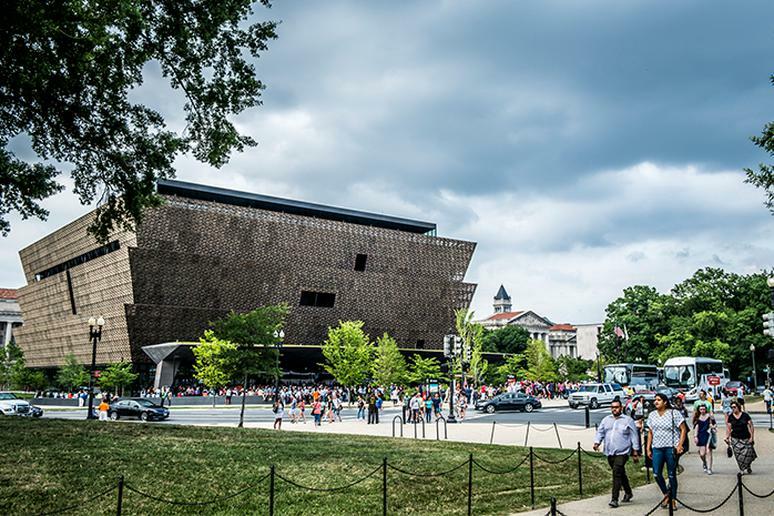 Open your mind to learning about a city’s overlooked social and ethnic gems. Go on an adventure with a foodie twist. Going away or on a road trip just to eat at as many restaurants as possible is part culture, part adventure and, most of all, absolutely delicious. 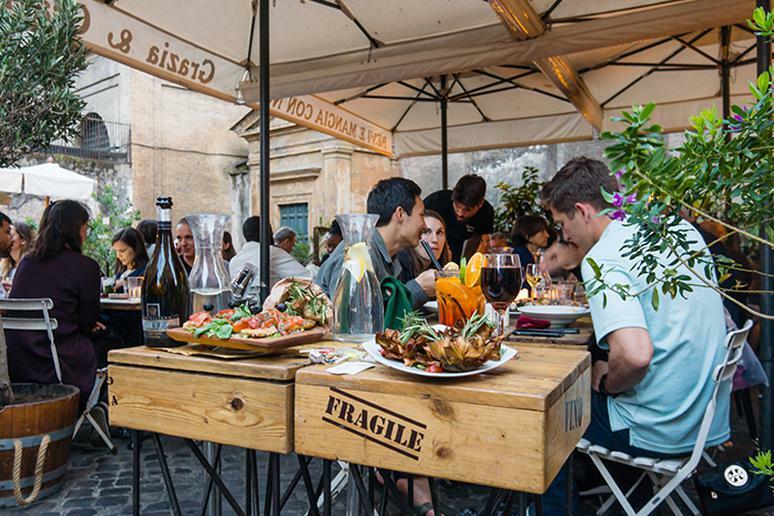 Experience everything from bite-sized excursions to gastronomic wanderings. There are still wild spots in the U.S. that have kept their natural nightscape and made it their goal to preserve the awe-striking experience of stargazing. 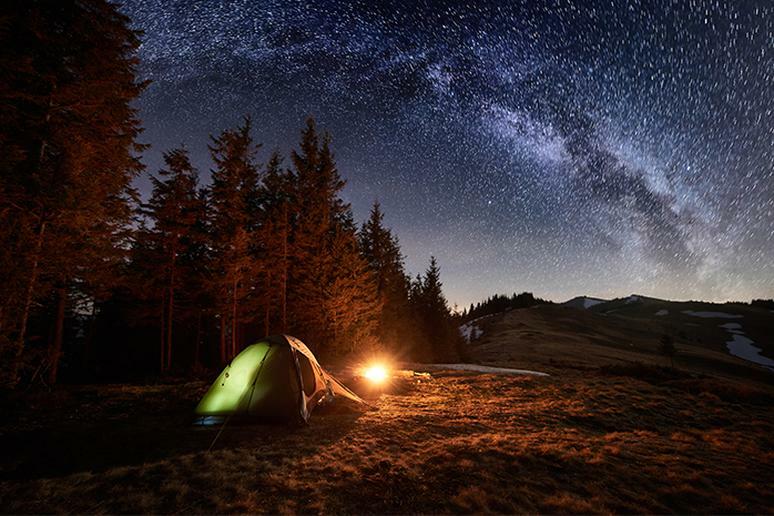 Some of the best places for sleeping outside and enjoying the stars are Badlands National Park in South Dakota and Mauna Kea State Park in Hawaii. Swim in the Mediterranean or explore the tropical coasts of Costa Rica. Also, coastal towns are as much about the beach as they are about their residents, local vibe, culture and nightlife. Lesser-known gems in the Caribbean, and other small island-countries, are just as spectacular. Change your perspective and see where your imagination will take you. 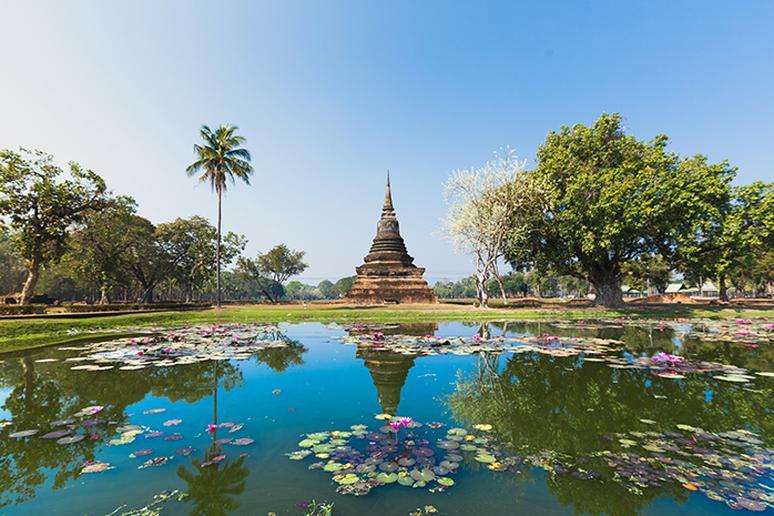 Discover the ancient temples in Angkor Wat or aim for a more sobering experience in Killing Fields and Tuol Sleng Prison in Cambodia. Instead of jumping on a plane to London or Rome, why don’t you bike from the English capital to Italy? If you are no stranger to daring, new adventures – from testing your physical endurance by motorcycling 20,000-miles across 12 countries or following routes through India and Nepal – than you’re going to like hiking the Manaslu Lodge Circuit around the world’s highest mountains in Nepal or testing their limits by mountain biking in Arkansas, Arizona or Colorado. 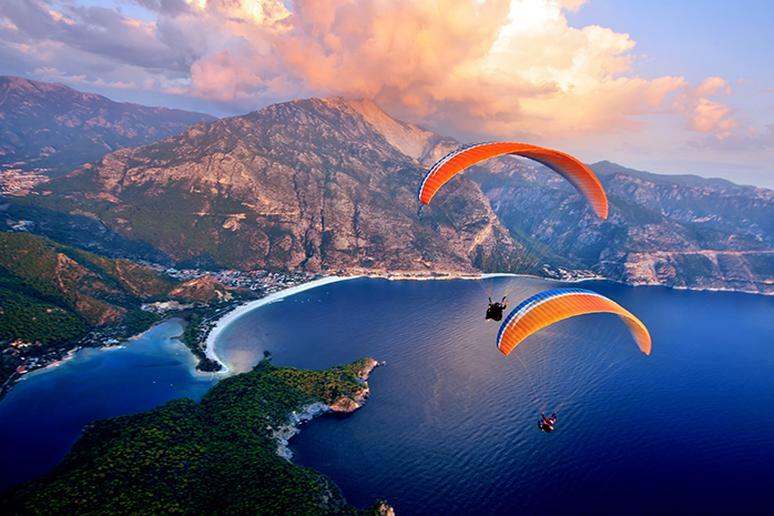 Whether it’s paragliding along the Atlantic Seaboard in Cape Town or celebrating local customs on Machu Picchu, seek out your own thrills on, say, an Inca Trail adventure or enjoy a little more style while glamping. 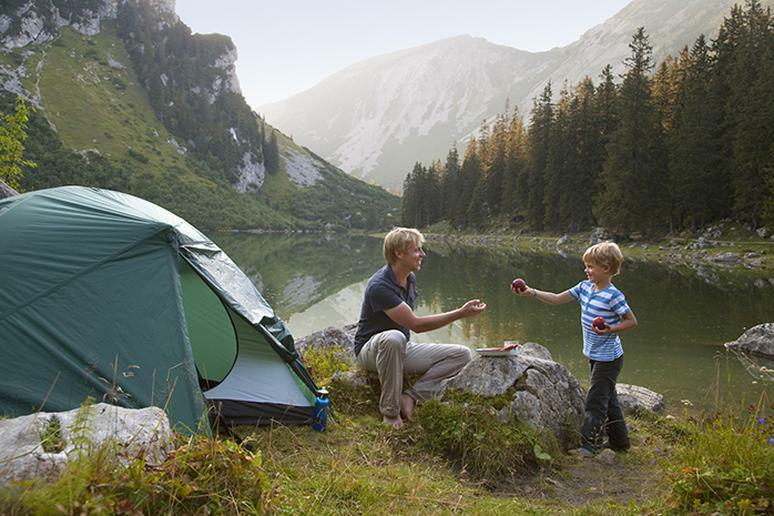 The idea is simple – enjoy an outdoorsy getaway without having to forego comforting amenities. The sport of Adventure Racing has been growing fast. 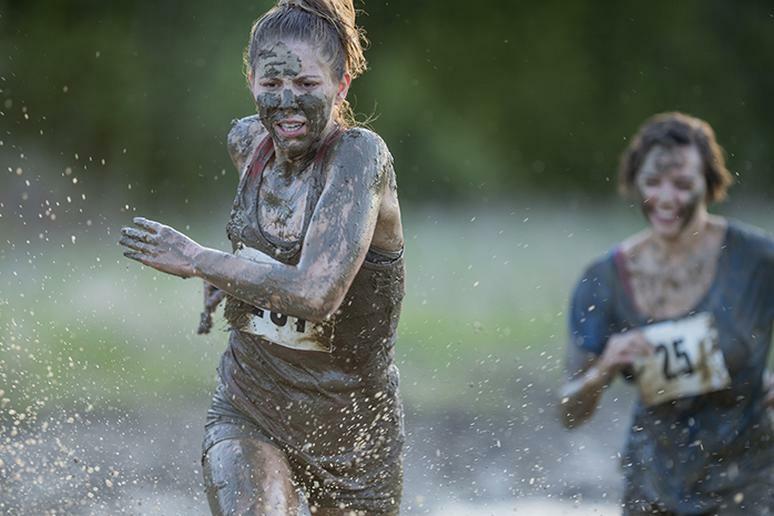 Whether it’s because just completing the event is considered a victory or because participants have to handle unusual obstacles, the sport has attracted elite and amateur runners, cyclists and swimmers alike. Last minute summer vacation planning can be tough. 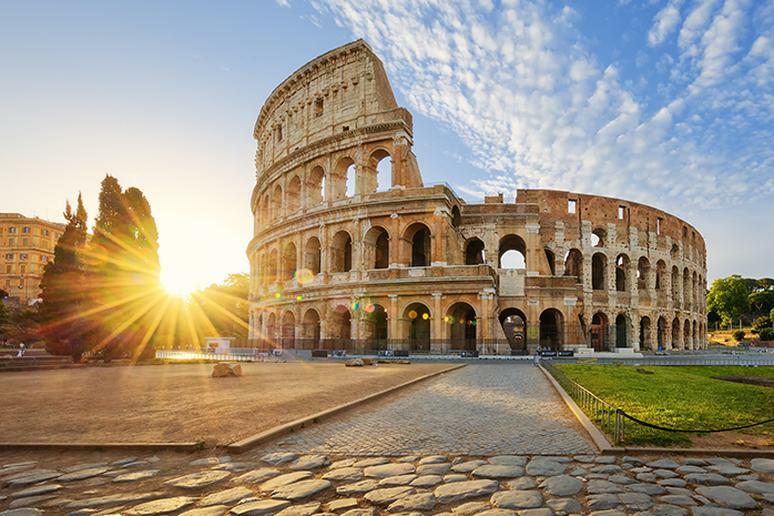 Cruises are a hassle-free way to see a few incredible places in one vacation and most of the planning is done for you. 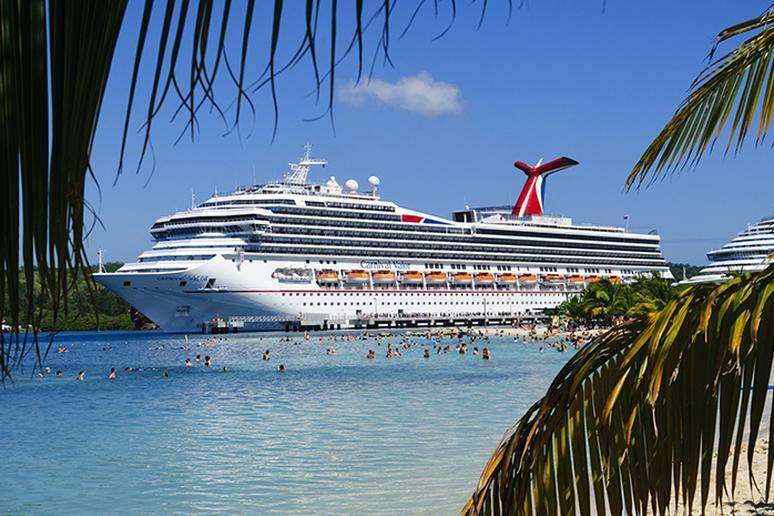 Whether you’ve always wanted to visit the Caribbean or Alaska, you can find some great deals. 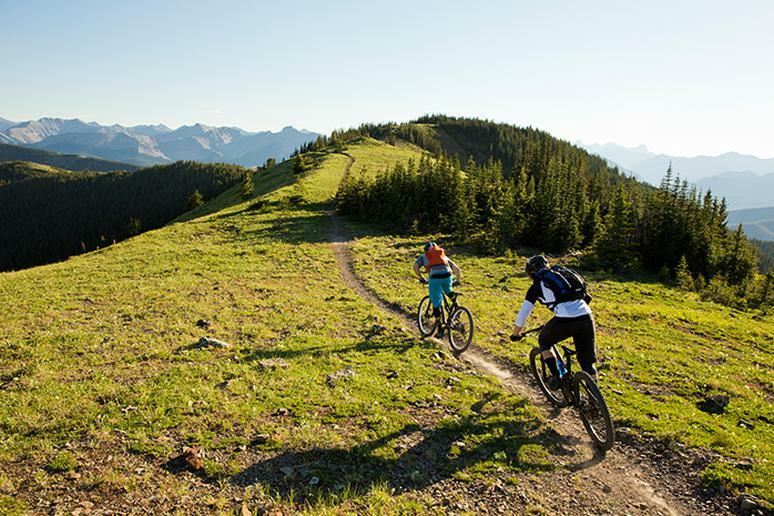 Get lost in the backcountry for weeks on end or park your RV within walking distance from attractions. 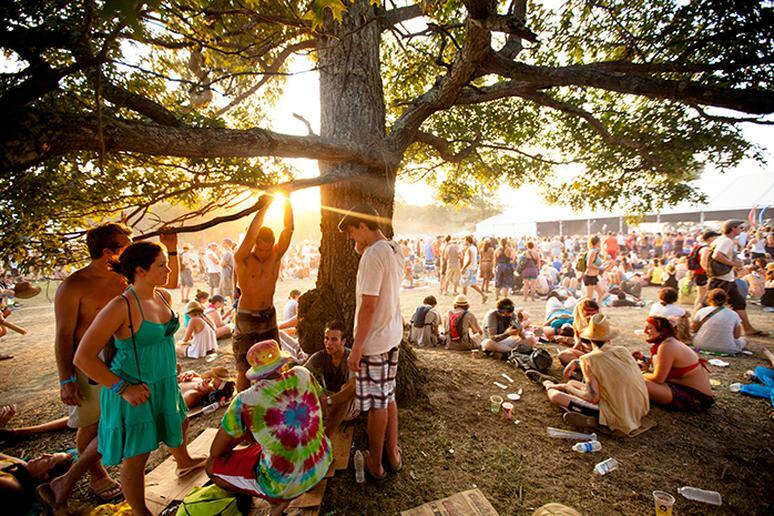 Be fully immersed in the experience and connect with nature. The Voyageurs National Park in Minnesota, for example, has plenty of campsites that are quite remote. Make sure you don’t forget any important items. You can hike to them or plunge down a 100-foot waterfall at 60-90 miles per hour with a kayak, hitting a huge volume of water. Or you can go on a boat tour and see them just as close. Take Niagara Falls, for example. 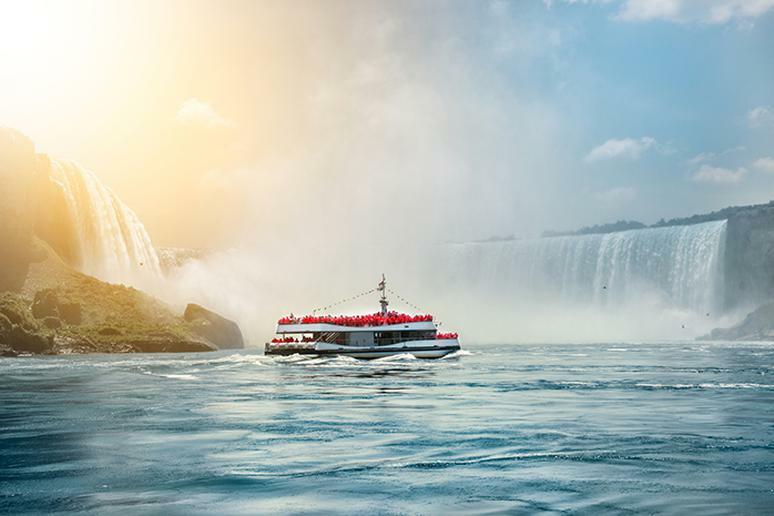 The legendary Maid of the Mist has been taking travelers up the river to the falls since 1848, which makes the boat tour not only the most popular but also among the oldest of Niagara Falls’ activities. 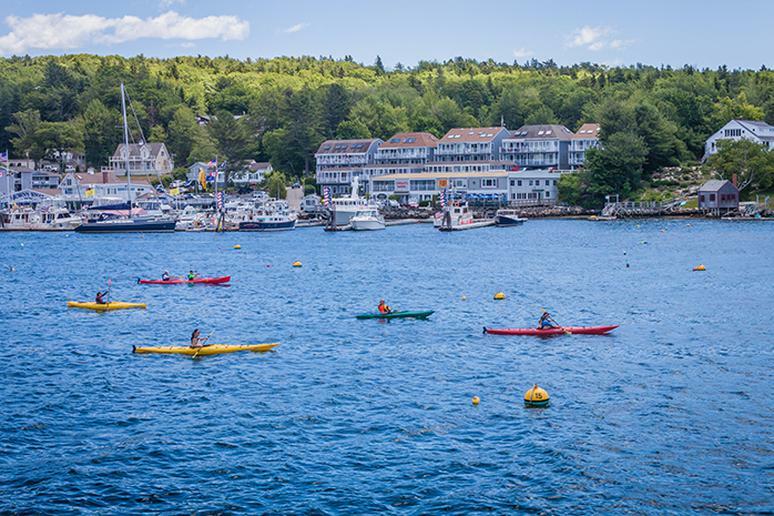 Acadia has long been known for its stunningly rugged natural coastline and the best way to take it all in is from the water. 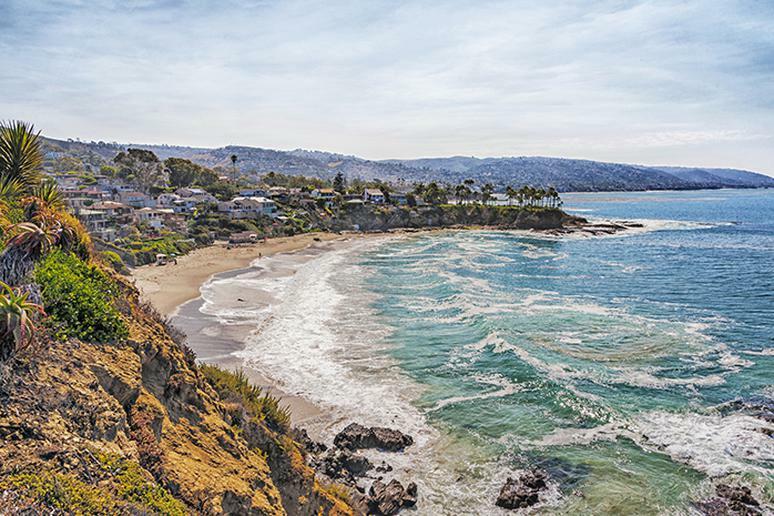 It is one of the best spots to paddle the U.S. coastline. Another great place is Camden. The classic seaside town at the foot of Camden Hills. 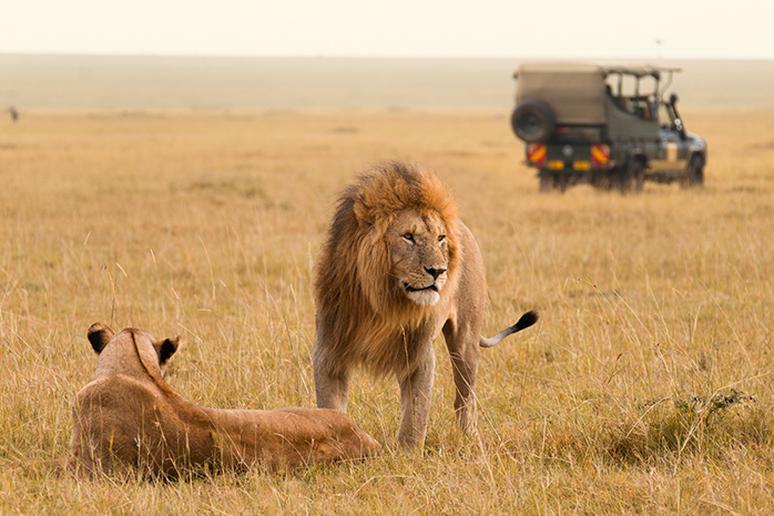 Safaris have evolved to reflect a concept of adventure, exploration and discovery. In many instances true adventure is born through the most extreme challenges. Safari companies will take you on animal-spotting trips to show you a park’s wolf packs, coyotes, moose, grizzly bears, to name a few. Keep the flames burning and visit places that will make you fall in love all over again. 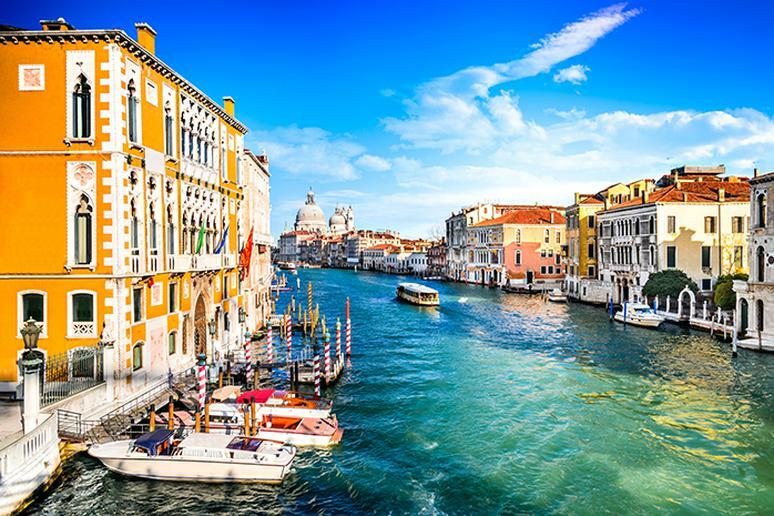 Skip the tourist attractions in Venice, for example, and visit the more secluded side. Head over to St Mark’s Square for incredible views and smaller crowds, wander hand-in-hand while walking along picturesque canal sides. Whether your preferred kind of place to be with your significant other is a beach, a mountain, the ocean or a desert, you can find romance almost everywhere. 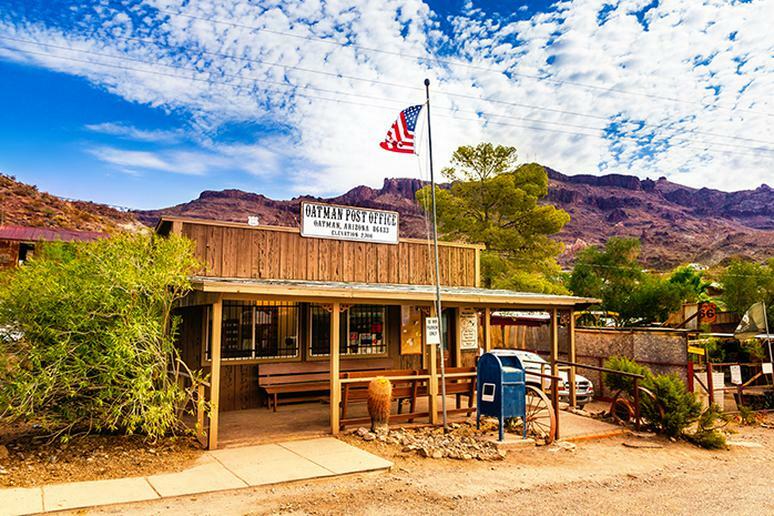 Route 66 is an American icon in its own right. Despite being officially decommissioned, and also known as the Mother Road or America’s Highway, it still carries a certain mystique as the ultimate American road trip route. Route 66 is more than 2,000 miles and spans from Chicago to L.A., passing through eight states: Illinois, Missouri, Kansas, Oklahoma, Texas, New Mexico, Arizona and California. 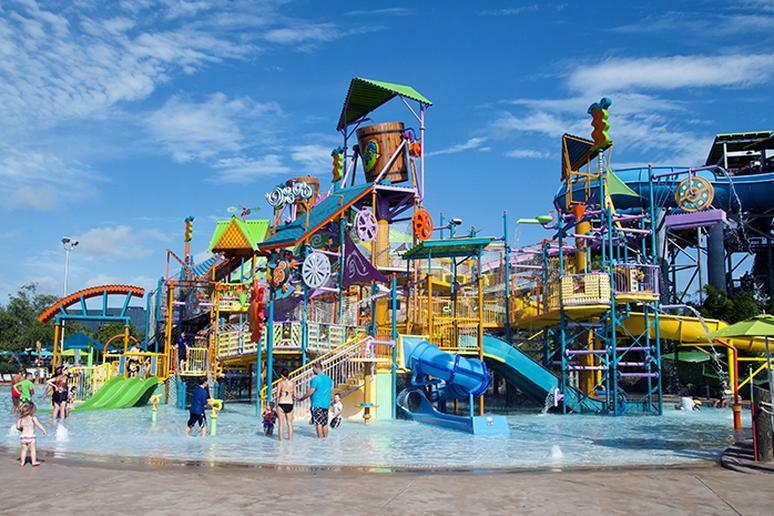 Instead of staying indoors, cool off at a water parks. 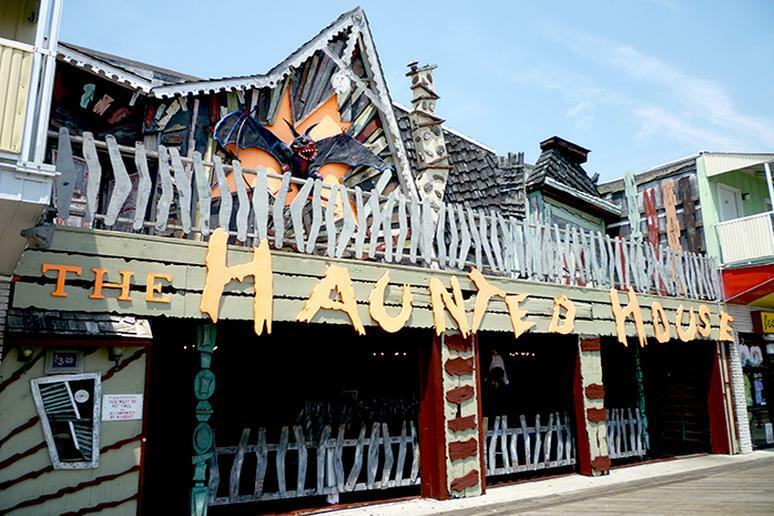 Whether you enjoy thrilling rides or relaxing pool side, they have something for everyone. Slide down thrilling rides an try some of the most incredible water slides in the world – slide down 90-degree slopes, plunge through a shark lagoon, and ride through a river jungle. Had enough of the sweltering summer heat waves? Skiers and snowboarders can escape to the Southern Hemisphere, more specifically in Chile, which is a popular summer ski destination. 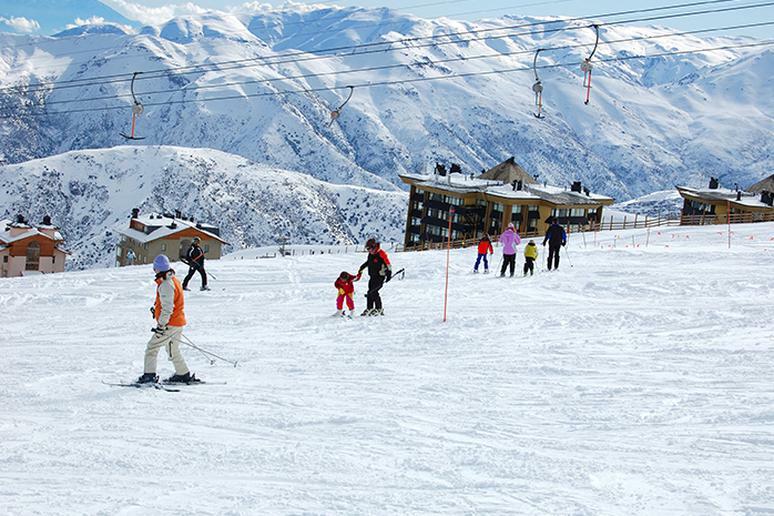 Chile's Andes Mountains at the Valle Nevado ski resort are a premier location with more than 2,500 acres of skiable terrain. Cultural enthusiasts can attempt to make their adventure go viral by discovering the Silk Road’s natural and cultural treasures. For hundreds, and in some cases, thousands of years, generations have been touched by the connection to a country’s cultural heritage. It holds a powerful attraction for many tourists and travelers to this day. Sometimes the best company you can have is yourself. Do everything you want to do, on your own time, without having to worry about anyone else’s preferences. You will learn how to become more independent and will develop more confidence, knowing that you have stepped out of your comfort zone and challenged yourself to do things that you never thought were possible. This is a hiker’s gem hidden in plain sight. Stretching 267 miles and gaining more than 10,000 feet of elevation, hikers can attempt the whole thing, but most opt for shorter sections. Find your way to one of the many national parks in the area, explore local mountain towns and enjoy stunning alpine lakes and waterways. How about Attrap’ Reves Hotel? 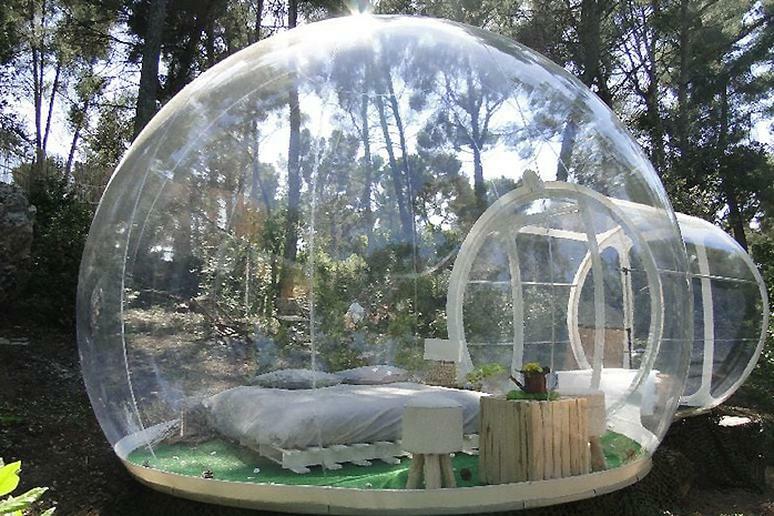 Sleeping in a bubble can be quite the experience. It’s like being in a transparent luxurious tent; imagine how clear the sky is at night. But you have plenty of other options. 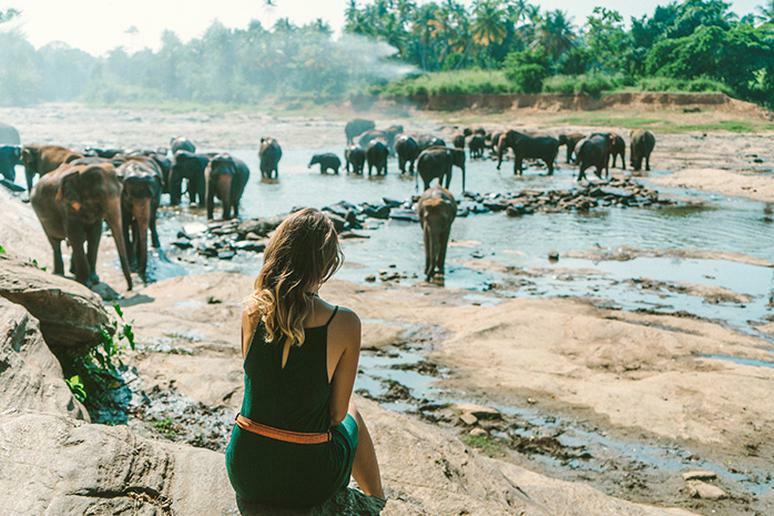 If travel is about experiencing new cultures, why not do that in the most thrilling way possible? A trip to, for example a roadless wilderness makes for the ultimate adventure escape. 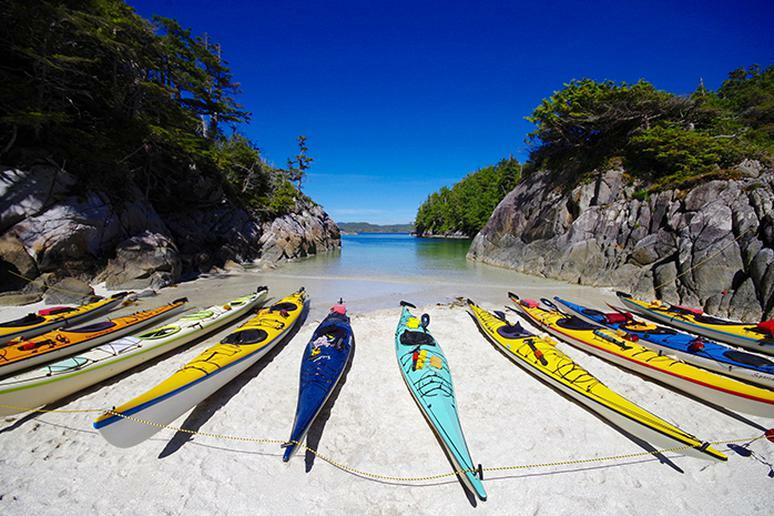 Great Bear Rainforest in Canada is ideal for that kind of adventure. Visitors must rely on the fjord-lined waterways while exploring this vast six-million hectare expanse. It’s also the only place in the world where the rare white spirit bear can be spotted. Sometimes the most amazing structures are not skyscrapers; they often lie underground. 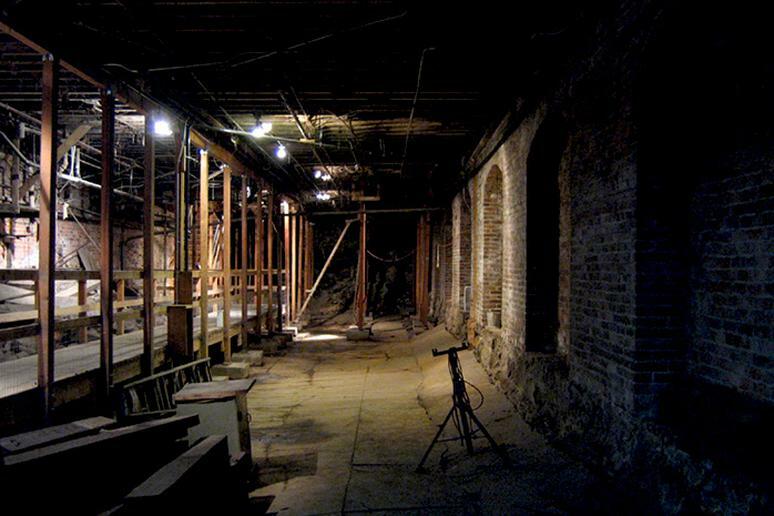 Take the Seattle Underground, for example. You may not know it but there is a lot to see under the city’s Pioneer Square neighborhood. Shops, bars, and hotels from Seattle’s earliest years lay abandoned below. You can book a trip with an outfitter or take the adventure yourself. 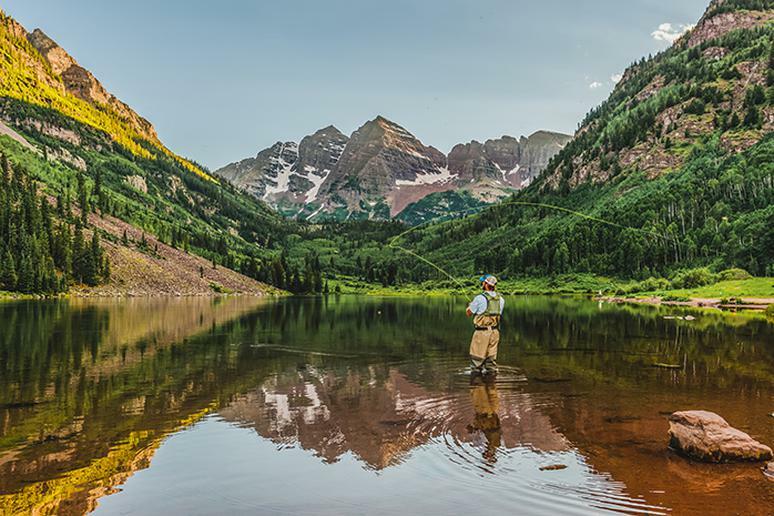 There are hundreds of lakes in national and state parks with no shortage of fishing spots. One of the most popular national parks in the U.S., Yellowstone is also a big hit with those who fish. More than 100 lakes, a thousand miles of streams and seven varieties of gamefish make the park a prime spot come spring. Head to the Great Sand Dunes National Park in Colorado. 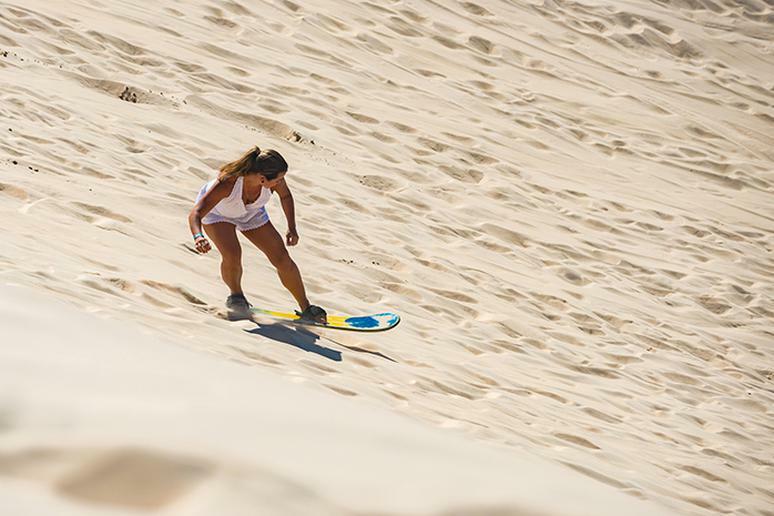 This is where you’ll find the tallest dunes in North America. There are 19,000 acres of dunes going up 750 feet. Make sure you get on slopes that are at least 20 degrees. You’ll be sliding down regardless of your skill level. Wait until September to go because it’s scorching hot in August. Have you ever thought of living on a ranch? Join real cowboys and get to actually practice the frontier spirit. 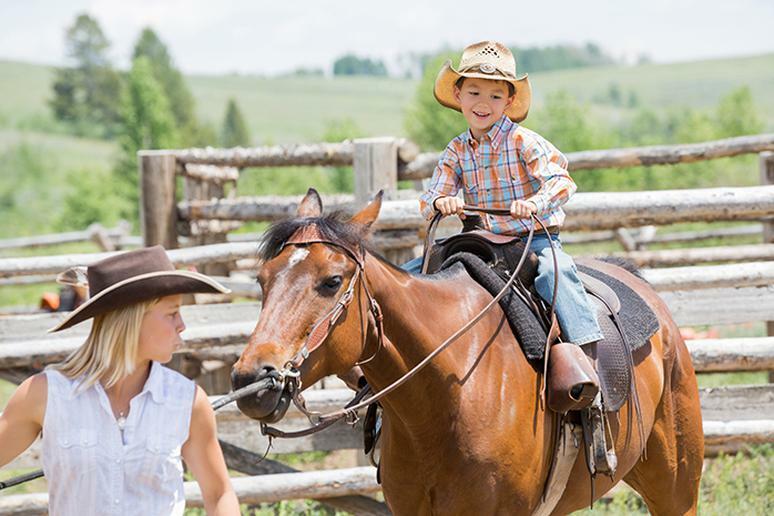 The focus of such places has always been horseback riding, but many now offer additional activities such as hiking, swimming or fly fishing, to keep entire families entertained at all times. Choose the scenic route over the quick one and make getting to your destination part of the vacation. Relax, take in the stunning sights and explore parts of the world you may have never seen before. 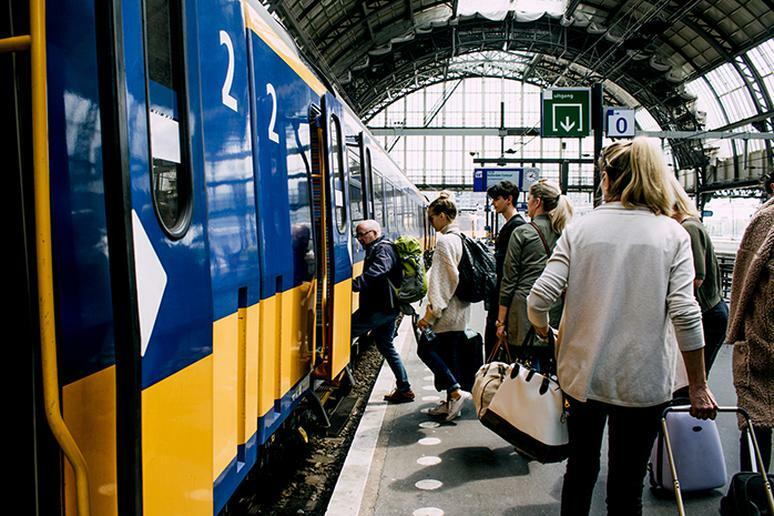 Some people prefer the train because it’s mysterious, others because they have the time and not the money for a plane ticket. 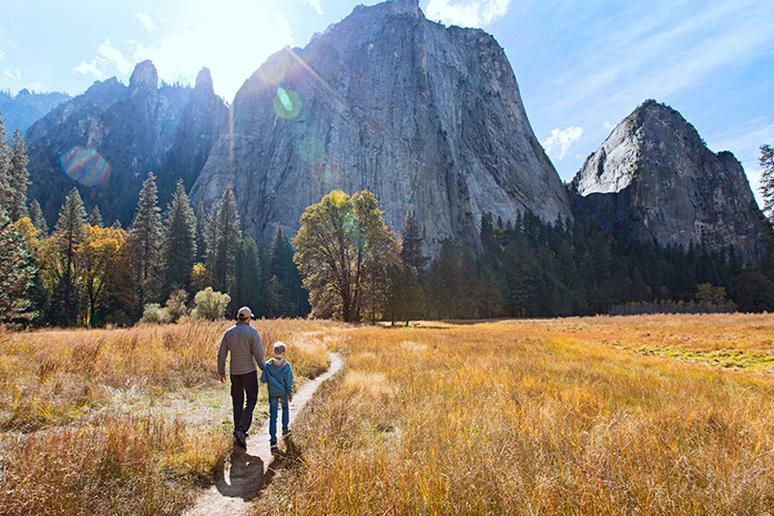 The national parks, “America’s best idea,” are perfect for spending time in the wilderness. 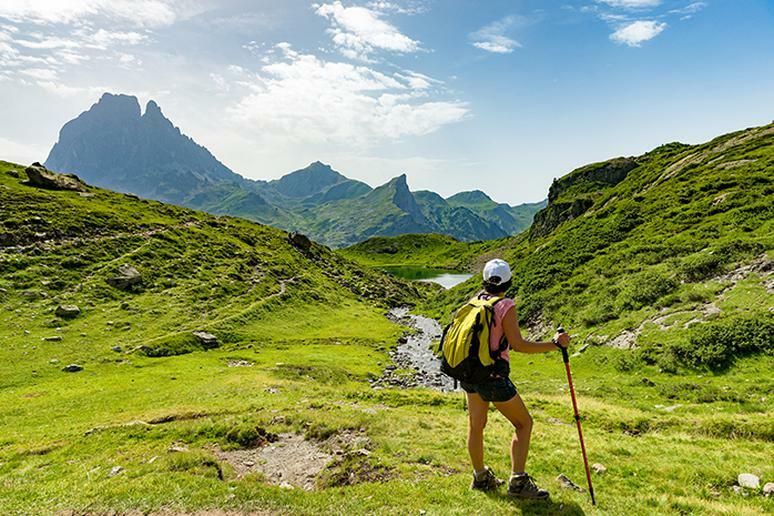 Going on a hiking trip is one of the best ways to reconnect with nature. But where? It depends on the level of your hiking skills, what you want to see along the trail and how much time you’ve got. Storied pasts and eerie aesthetics attract attention in a mystifying way. Abandoned places can be ghastly and charming at the same time. 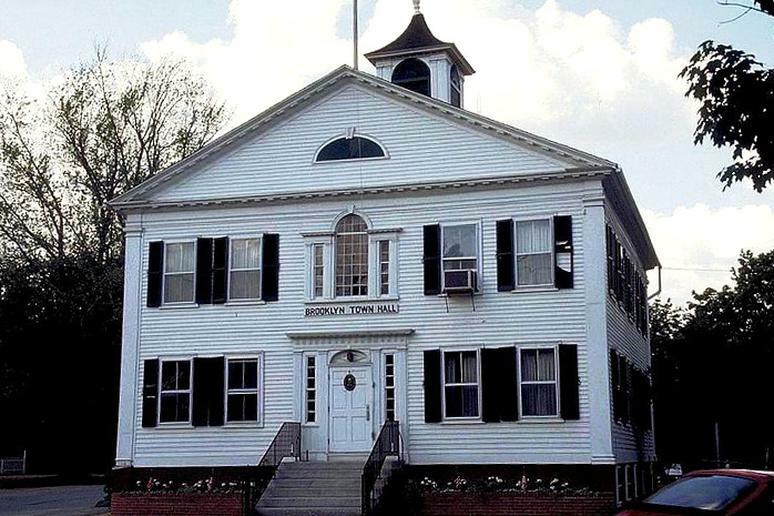 They are now dusty, with cracks on the walls, shattered windows, and trees growing inside, but once hundreds of residents were living and working there. A lot of places offer tours which are about an hour or 90 minutes longs and are usually around $20. 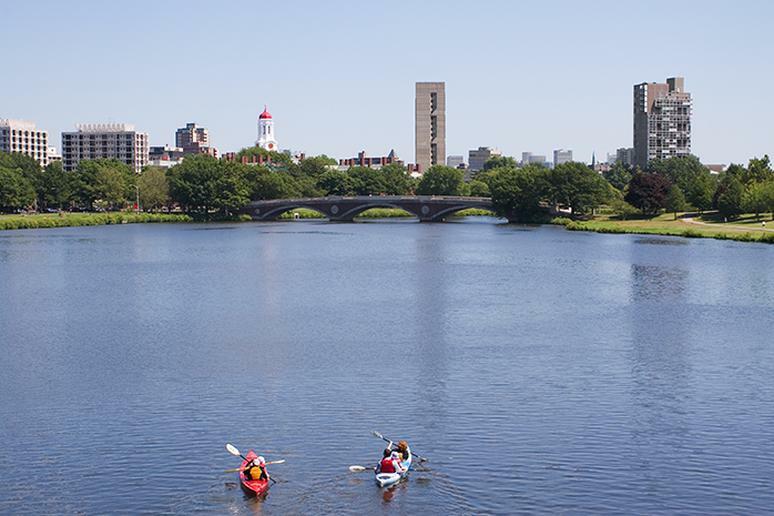 Often overlooked, urban kayaking is an incredible way to get outdoors and get active, while seeing a city in a new way. Some of the favorite urban kayaking spots from around the country are all the way from Portland to New York. You need to see these cities from the water. 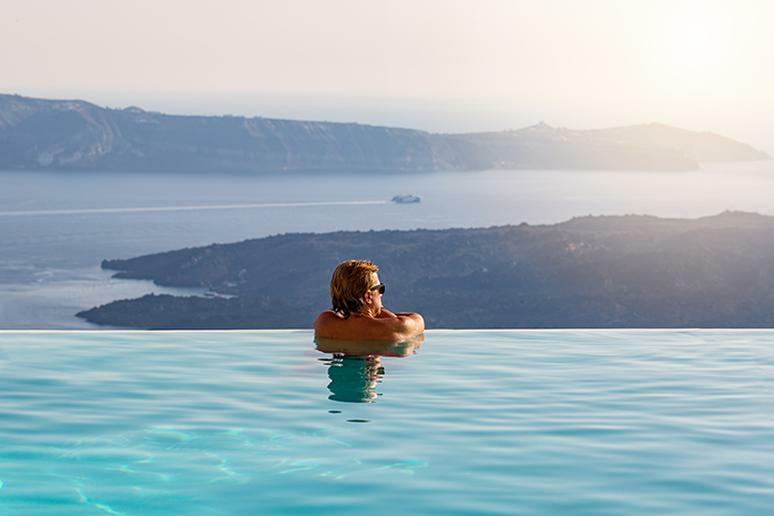 The only better feeling than enjoying the stunning views of the tons of water cascading over the edge of a cliff is if you can do it while swimming below these earthly wonders. 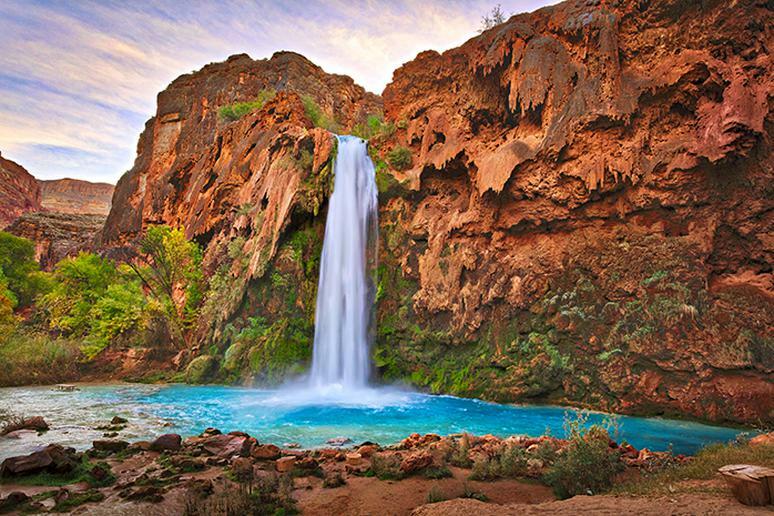 Cool off in the most beautiful natural spots in the country. Some of the falls are still hidden gems, others are not easily accessible. Consider making your trip even more authentic by staying in a castle instead of a traditional hotel. 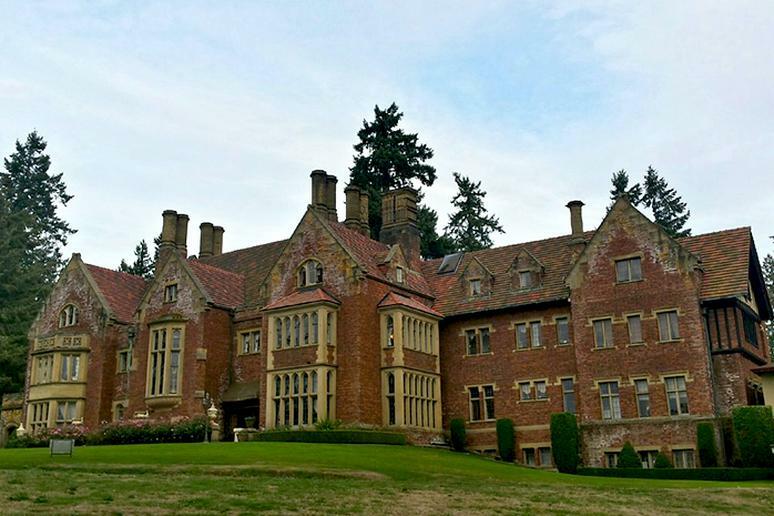 The Thornewood Castle in Washington, for example is an amazing estate nestled on several acres at American Lake, dotted with old growth fir trees, for the past century. But its interesting history dates back over 500 years. Tourists who want to have an enjoyable weekend without pinching pennies should consider Nashville. There is plenty of free music and cultural attractions that will entertain you throughout the weekend. Listen to music at the famous Bluebird Café, visit the Tennessee Agricultural Museum, watch free concerts by the Nashville Symphony, and take a stroll along the Music City Walk of Fame, all for free. The environmentally-friendly travel is about uniting conservation, communities, and sustainability. The small rocky island just south of St. Maarten – an ideal place for eco-adventures – does not get a lot of visitors each year. 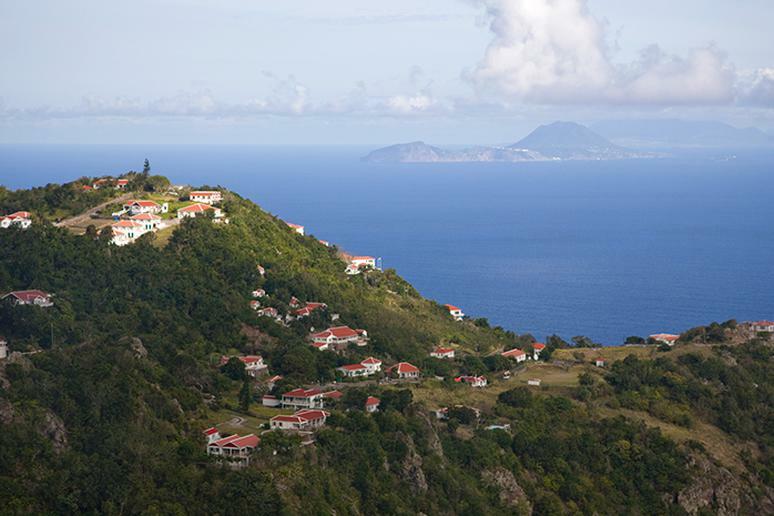 Saba offers world-class scuba diving opportunities. The waters are part of the Saba National Marine Park, which means they are protected and untouched. Sometimes making friends with the locals means bringing treats for monkeys, rabbits, cats and dogs. 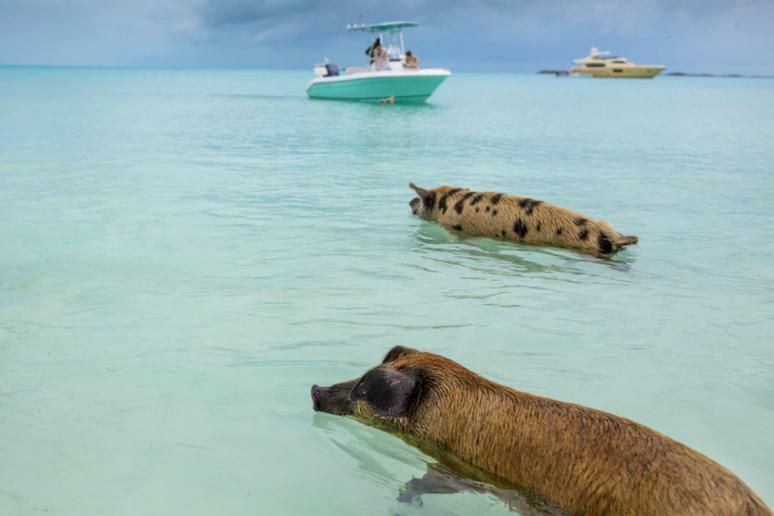 Pig Island in the Bahamas, for example, is an uninhabited island known for being populated by many swimming feral pigs. They participate in all kinds of aquatic activities that visitors usually enjoy, from snorkeling with tropical fish and sea turtles, to shark and eel sightings, to scuba diving.